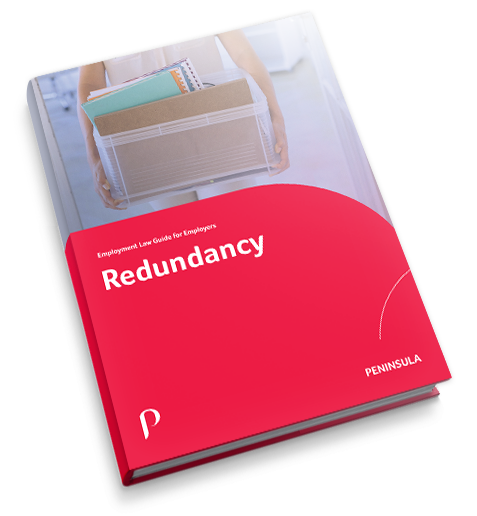 Use this quick and simple calculator to work out staff redundancy pay entitlements. Enable enhanced pay? For statutory redundancy pay purposes, the average weekly pay is capped at £489.00. Remove 2 year qualifying period? Multiply by a factor of Multiply the amount due for each year of employment? Multiply by a factor of Multiply the total redundancy pay? NB: for statutory redundancy pay purposes, the average weekly pay is capped at £489.00. Use our resources to help you through any difficult redundancy situation or call us on 0800 028 2420 to get some free advice. Don't miss out on news and insights from our experts.